For some owners, having a dog as a pet is similar to having a child although physically there is really no comparison, but emotionally, this really is the case, as dogs are feeling creatures and thus deserve care and love too. Thus, in the quest to be a good and caring owner, the owner should be able to perform some very basic actions that showcase this caring attitude, which will be well received and enjoyed by the pet. 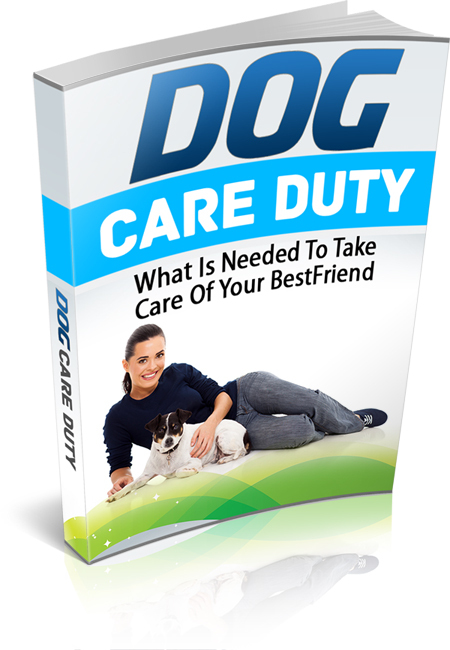 Dog Care Duty What Is Needed To Take Care Of Your Best Friend.